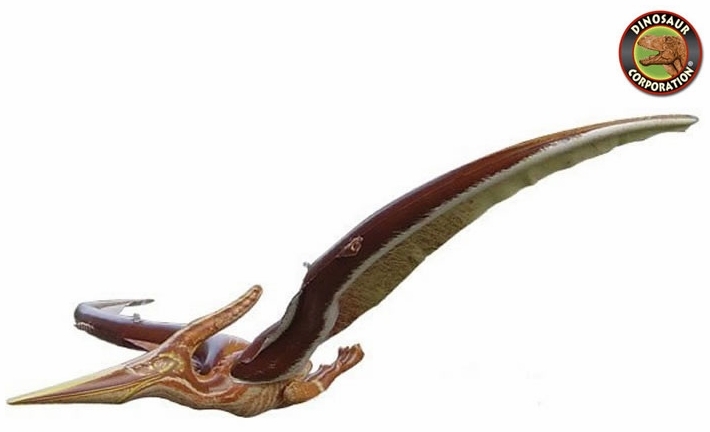 Jurassic World Inflatable Pteranodon Dinosaur Blow Up Toy 62"
Jurassic World Inflatable Pteranodon. 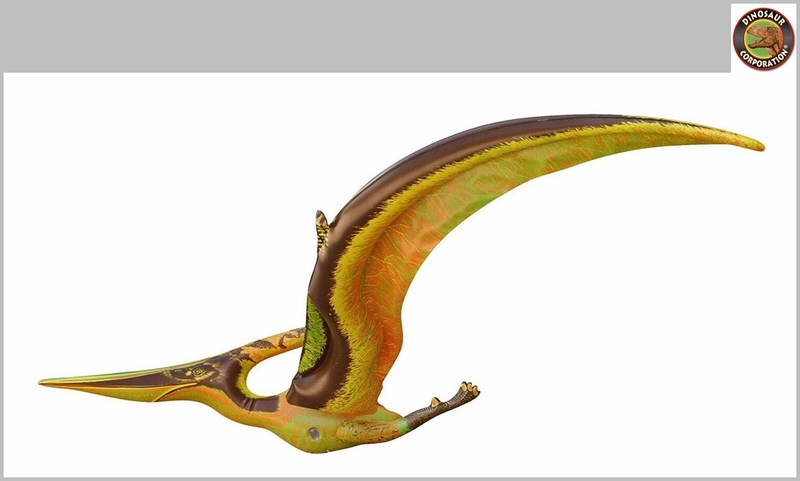 Giant Inflatable Pterodactyl Toy. * Size: 62" x 26" (157.5cm x 66cm).